A place for Coffee, Community and more. 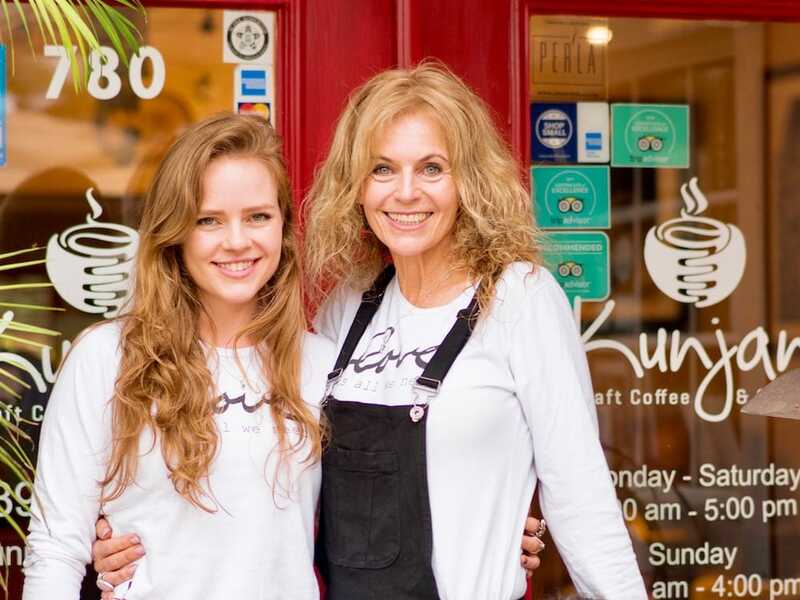 Opened February 2016 as an independent and women owned coffee shop combined with a gallery featuring handmade and fair trade items from Africa. Located across from Waterside shops in beautiful Naples, Fl. Come and enjoy our coffee and tea while browsing our unique gallery items. Organic, locally roasted, small batch coffee and tea. Pastries and treats from local bakeries. Gluten free and vegan options available. Registered 501(c)(3) charity focussed on raising money and awareness for different causes in Africa. Featuring art and fair trade hand made items from South Africa, Zambia, Zimbabwe, and more.